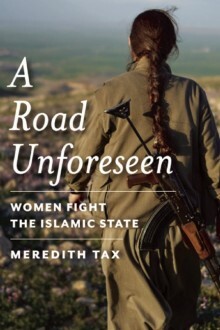 Meredith Tax is a writer and political activist. 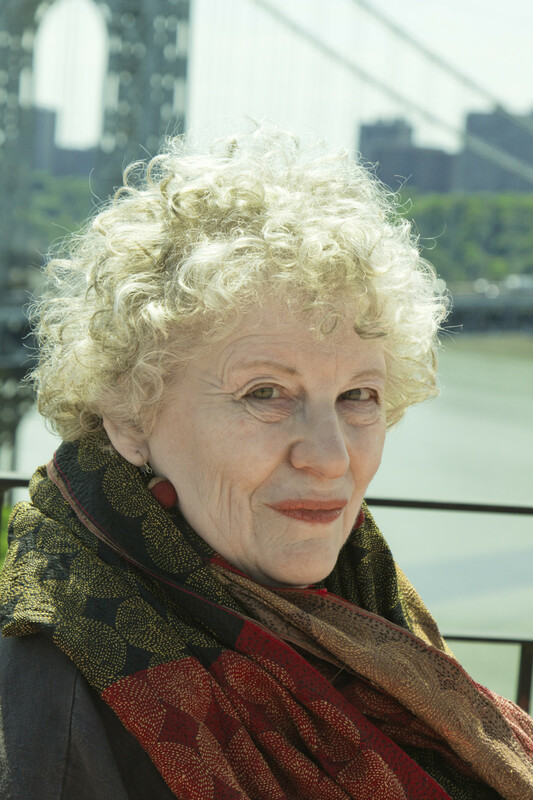 Author, most recently, of Double Bind: The Muslim Right, the Anglo-American Left, and Universal Human Rights, she was founding president of Women’s WORLD, a global free speech network of feminist writers, and cofounder of the PEN American Center’s Women’s Committee and the International PEN Women Writers’ Committee. She is currently international board chair of the Centre for Secular Space and lives in New York.